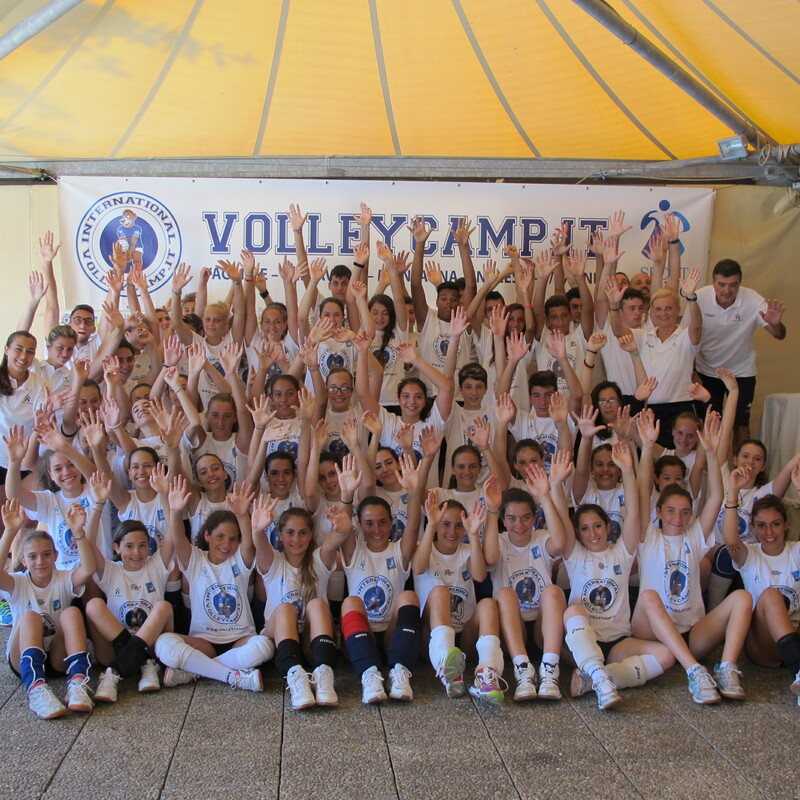 Volleyball Camp # 1 in Italy since 1990! 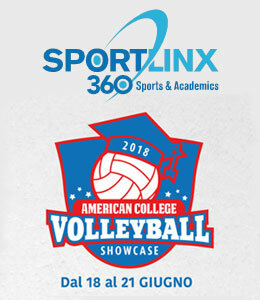 NOW REGISTRATION IS OPEN, APPLY ONLINE ! 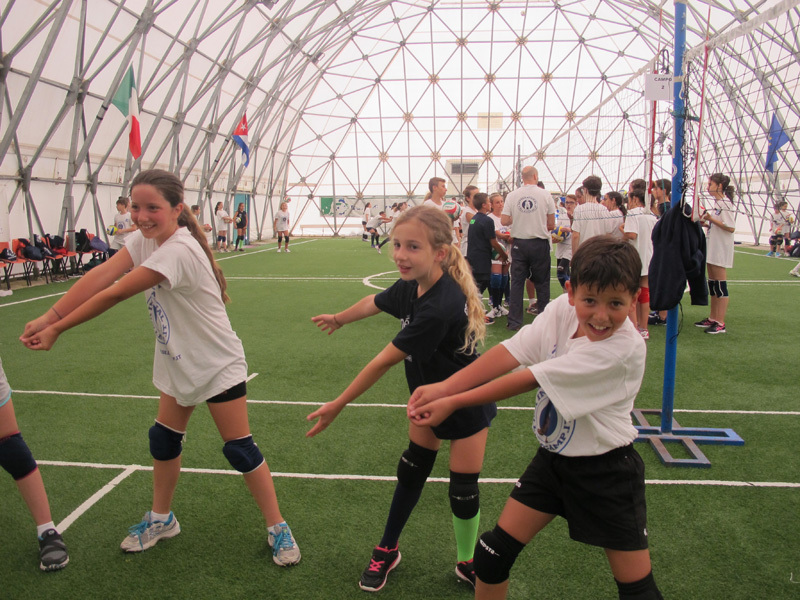 Also check out our Dance Camp, Historical Fencing Camp, and Multi-Sport Camp! 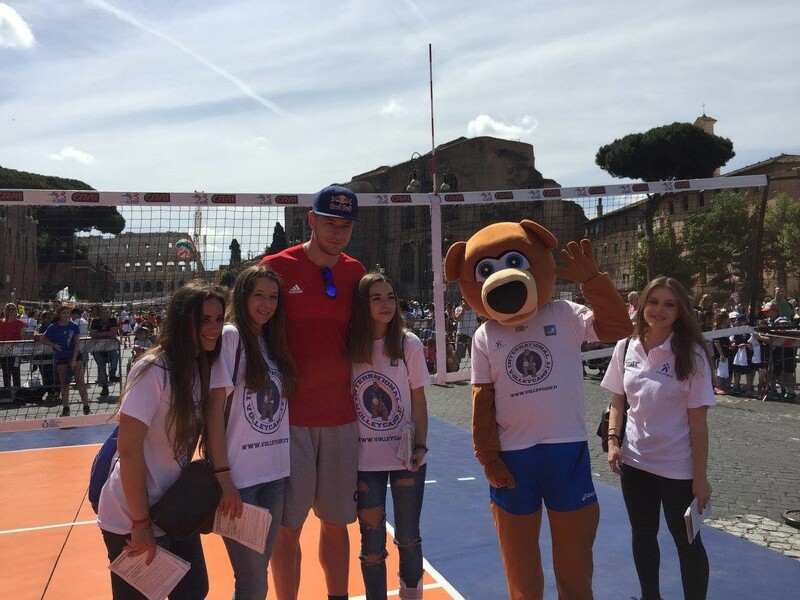 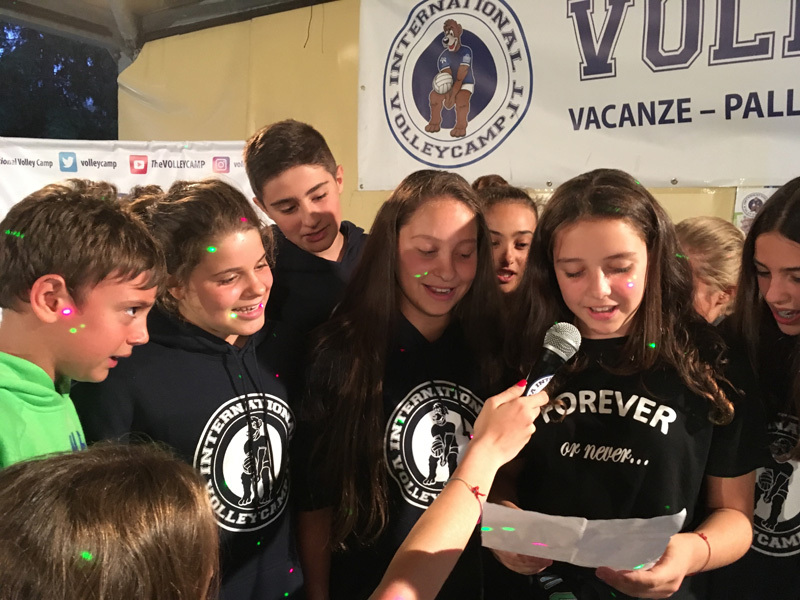 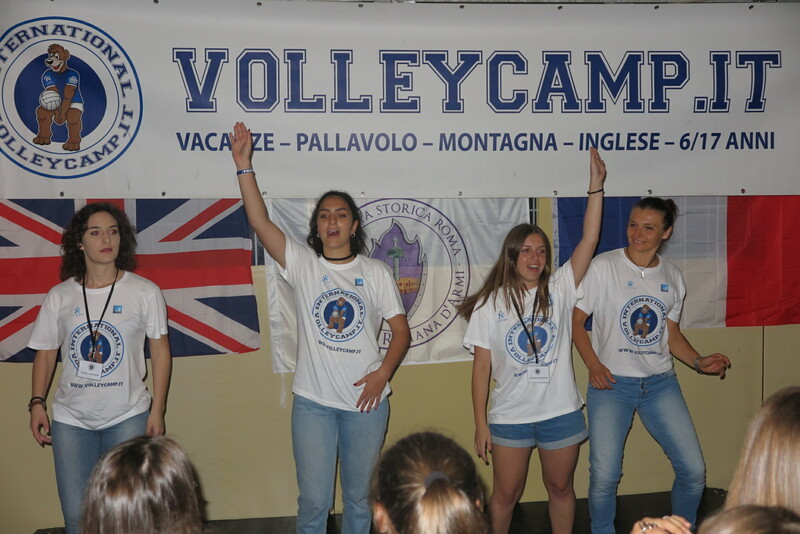 ASD SPORT PROJECT Rome organizes for the summer 2019, the 29th edition of the “International Volleyball Camp” in Pescasseroli, two hours away from Rome, Italy. 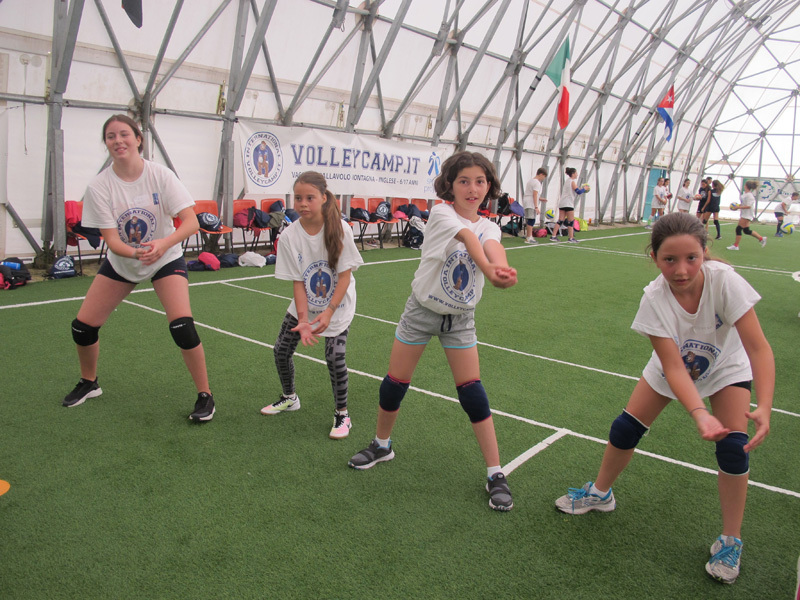 Camp is dedicated to all volleyball players, from beginners to advanced, and is open to boys and girls ages 6 to 17. 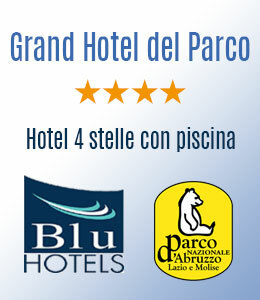 Located in a great sport vacation in the beautiful mountains of the Abruzzo National Park. 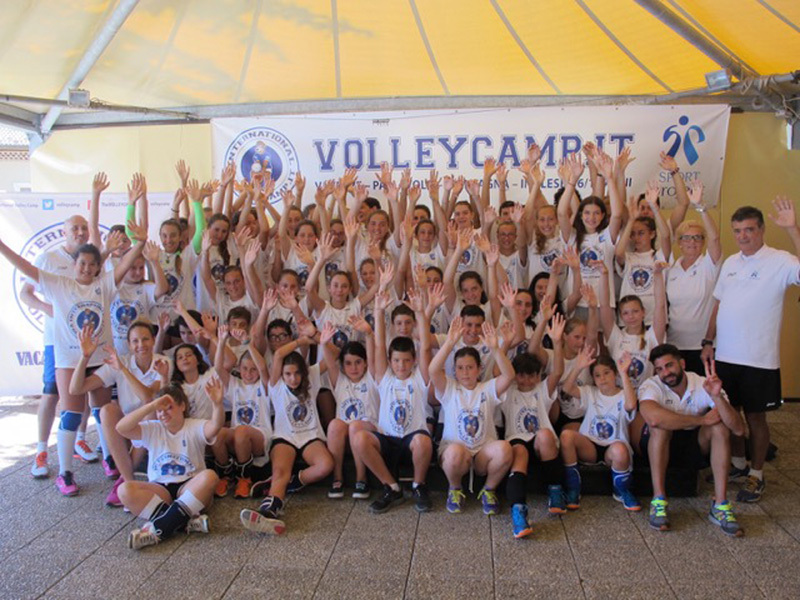 The Sport Club SPORT PROJECT of Rome presents for summer 2019: the 29th edition of the INTERNATIONAL VOLLEYBALL CAMP 2018 in PESCASSEROLI. 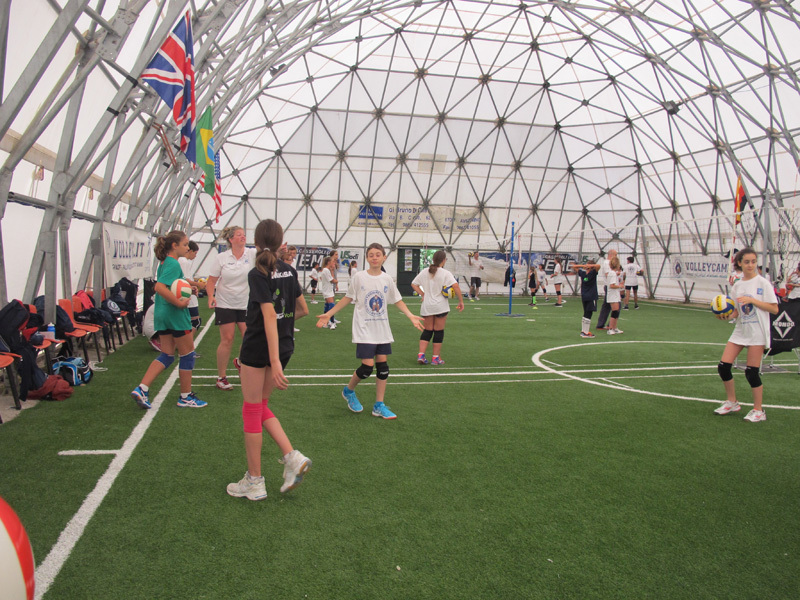 The camp is designed for boys and girls ages 6 to 17! 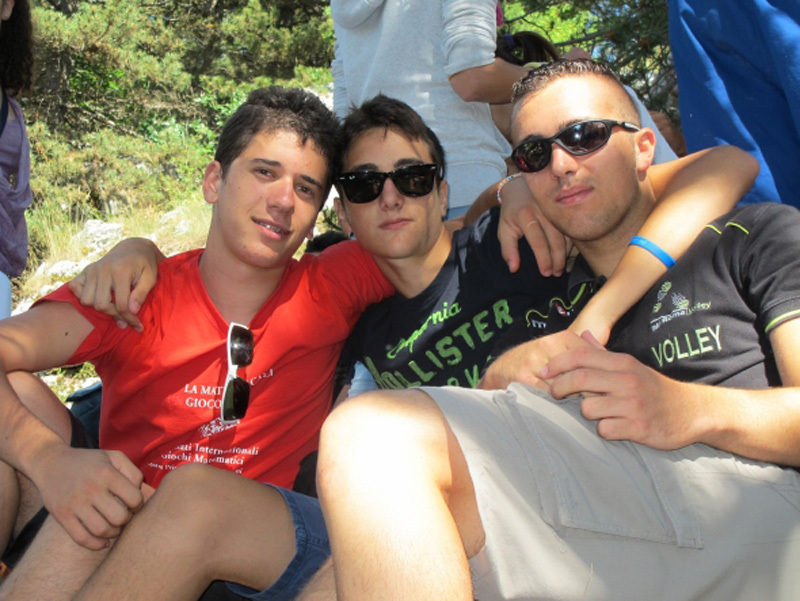 The arrival at Camp PESCASSEROLI is scheduled for each Sunday between 15.00 and 17.00. 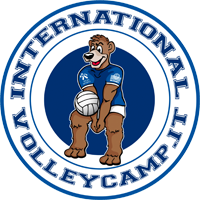 CAMP will start at 17.00 on Sunday. 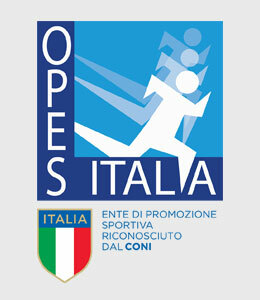 The participants must report for check-in between 15:00 and 17:00 of that day. 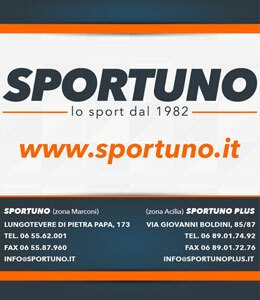 The program will end at 14.00 hours on Saturday, after lunch. 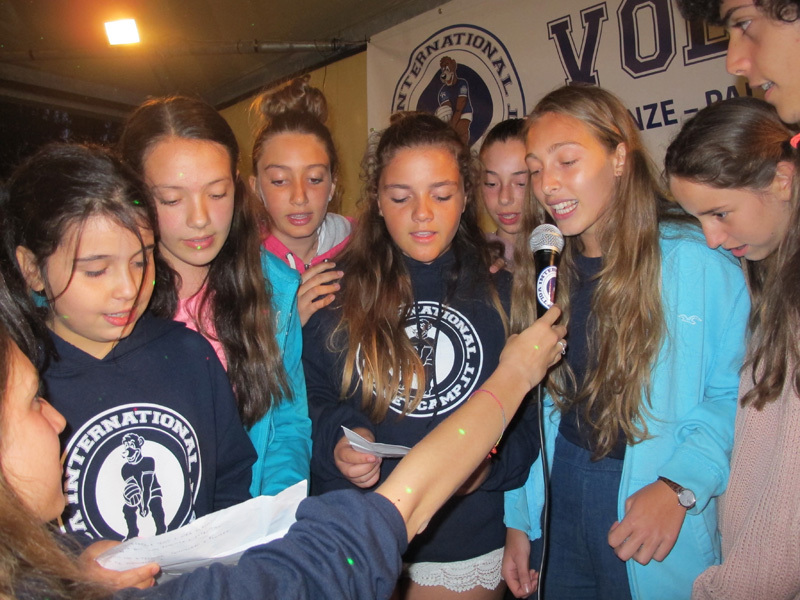 Those who participate in more than one week will stay on Saturday and continue the camp activities. 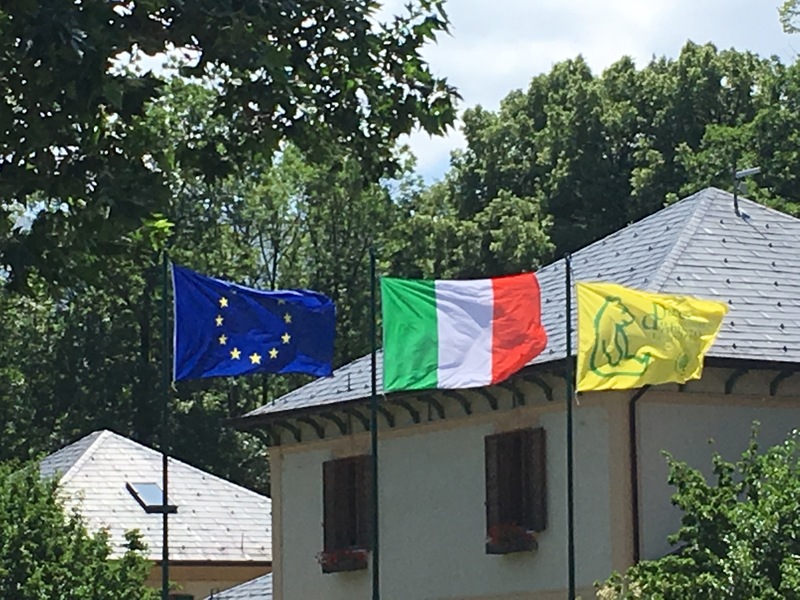 There will also be an excursion to the national park, final tournament on Friday and Saturday, award ceremony for all participants and many other activities coordinated by qualified staff.